They say there’s romance in train travel. And I’ve certainly caught some beautiful sights through the eyes of my train-traveling coworker, Susie Gidseg and her personal Long Way Home blog. What’s worse? A loud train ride or a quiet train ride but some guy decides to eat a bag of chips. 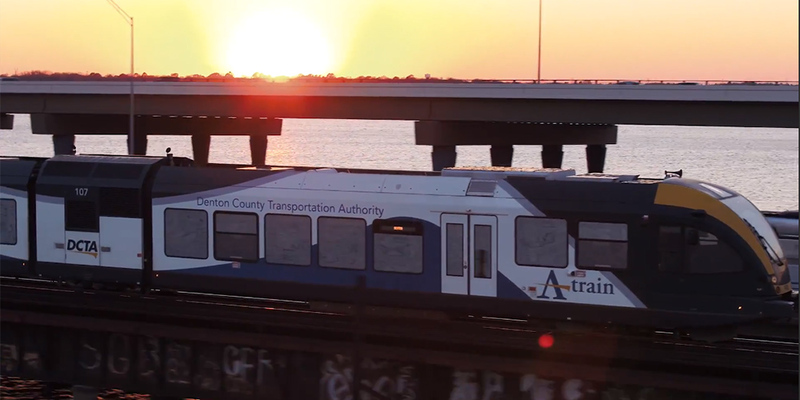 Ok, so maybe that last one was not your typical commuter, but their owner very well could be one of the 475,000 riders our customer Rio Grande Pacific Corporation (RGPC) supports every year. The privately-owned holding company for regional freight railroads & support services is also responsible for an average of 120,000 carloads of freight each year. And whether it’s commuters or freight, downtime is not really an option for them. Modern technology can make all the difference, but this 150-year-old industry has been traditionally slow to change. You can hear more from him and other members of the RGPC team in this video where they explain how Dell EMC is helping them take on digital transformation. In an industry where being on time isn’t actually that easy to define, success is measured in seconds. And while measuring those seconds on their own lines, RGPC’s Technology Group also is developing products for others. Dell EMC’s Unity All-Flash has put them in a position to continue such growth. 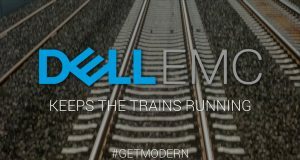 That’s vital when their team is providing crucial operations and maintenance offerings, including third-party dispatching, signaling and communications, technology solutions and maintenance-of-way (MOW) services, to commuter transit agencies and short line railroads. 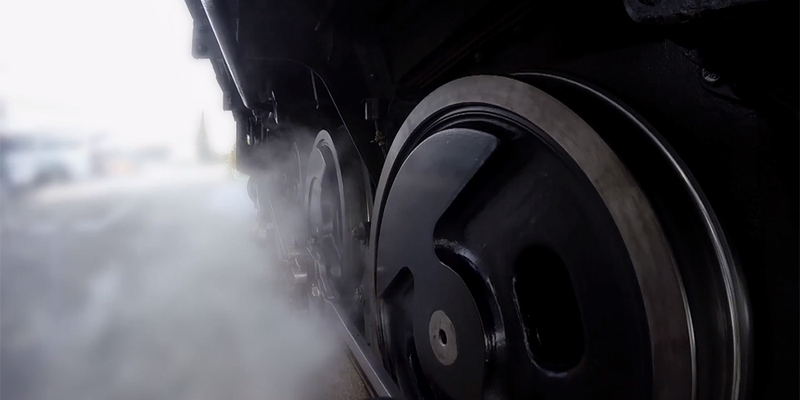 Deploying technology has allowed them to move from being a cost center to being a revenue center, and create their railway internet of things pulling together systems that were once separate into one dashboard for all of their customers to see. We’re proud that all those systems are being developed on Dell EMC Unity All-Flash, enabling RGPC to speed deployment, streamline management and seamlessly tier storage to the cloud. Visit DellEMC.com/Unity to learn more about what it can do for your organization.